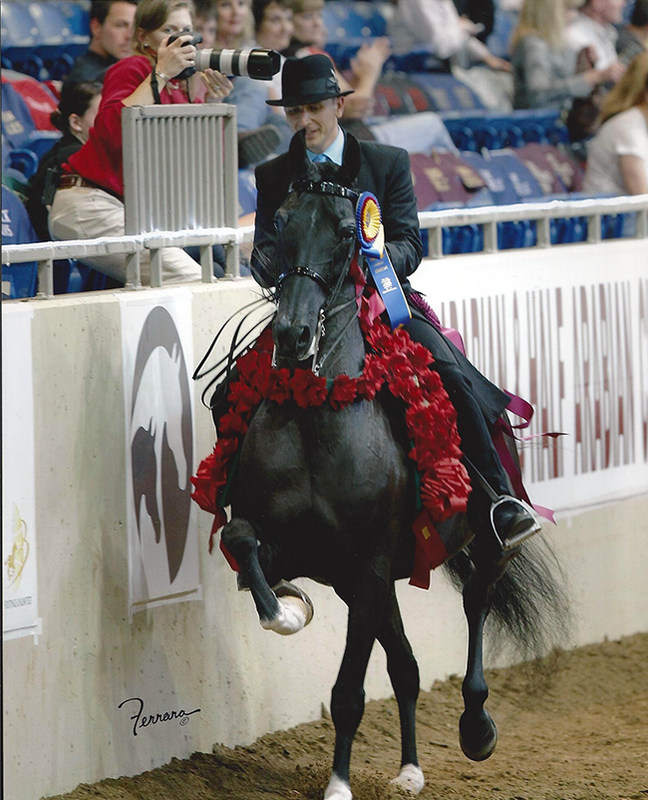 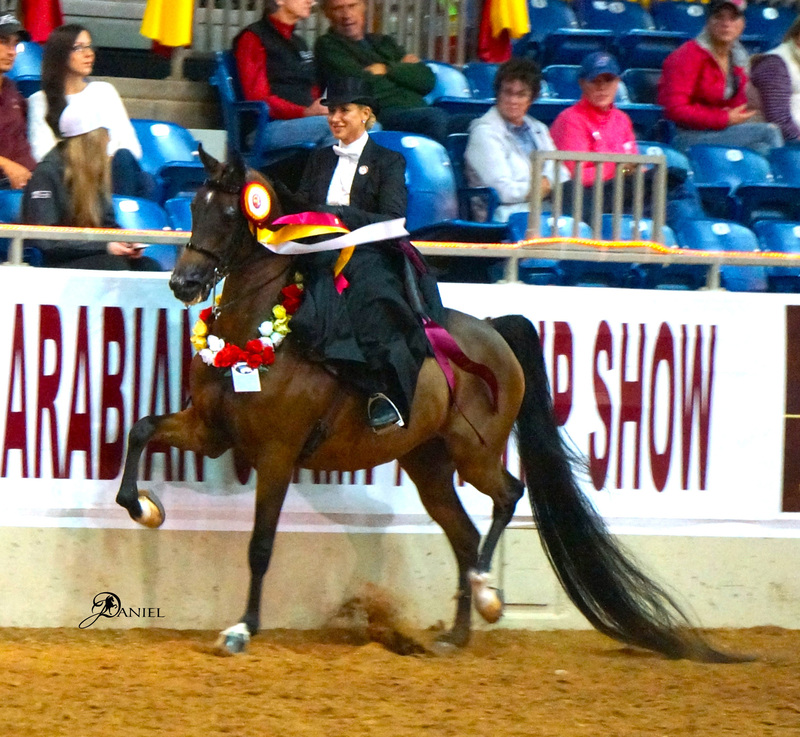 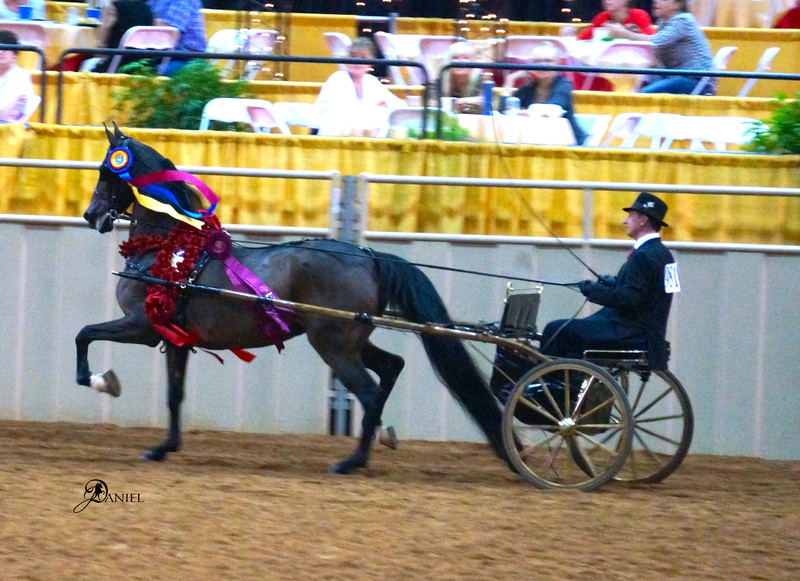 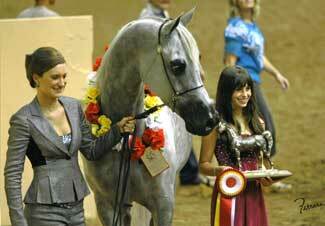 Shannon Beethe and her family have been a part of the Arabians show industry since she was very young. 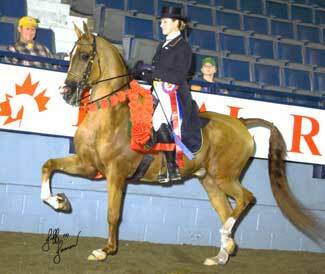 She started riding as a walk trotter and soon was riding every horse in the barn that was broke. 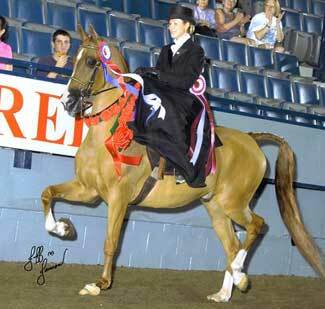 Shannon and her brother worked together successfully showing many National Champions. 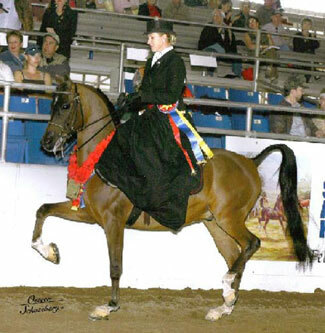 Shannon grew up in Kansas City showing at all levels of competition even as she attended and graduated from Park University with a degree in Business Management. 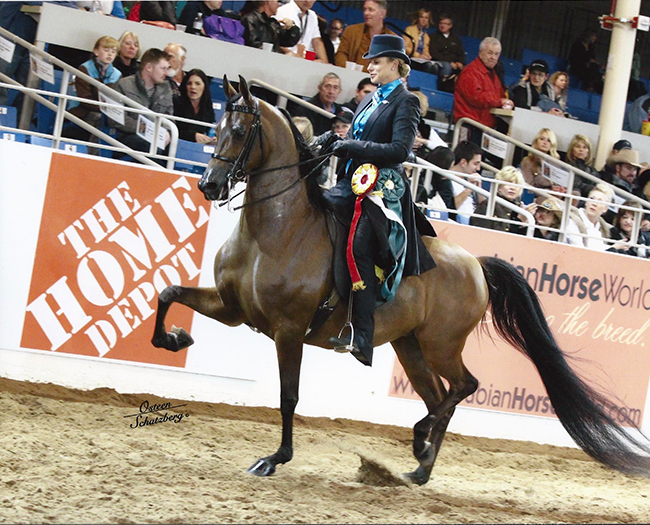 As young as 15, Shannon was riding horses for clients in the barn in the open divisions. 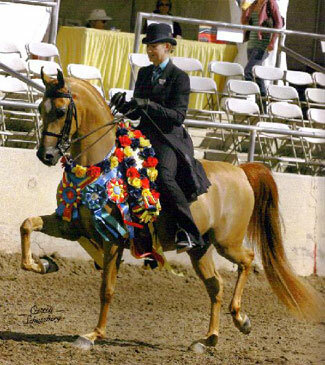 She had a natural talent and a strong work ethic necessary to be successful in this industry. 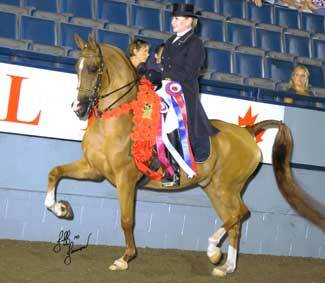 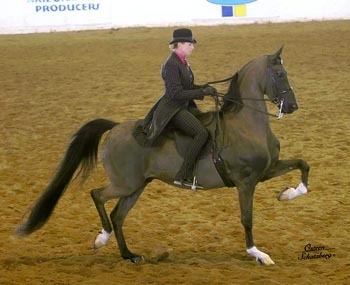 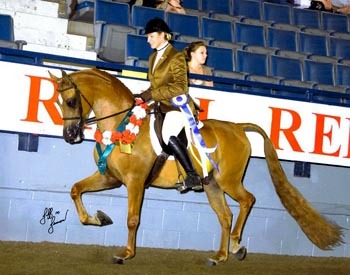 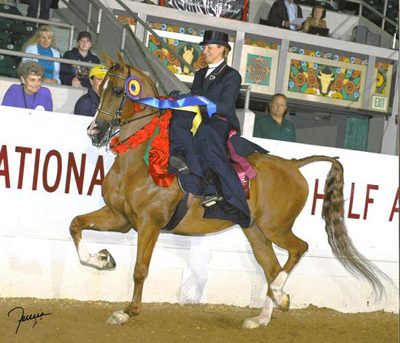 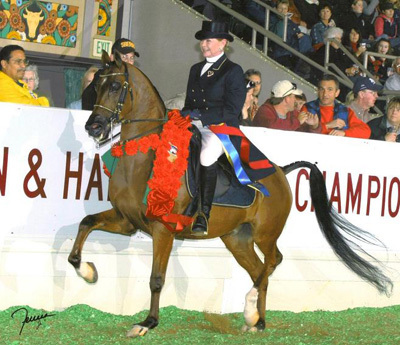 Shannon has shown many National Champions in English, Country, Driving, Side Saddle, Hunter and Show Hack. 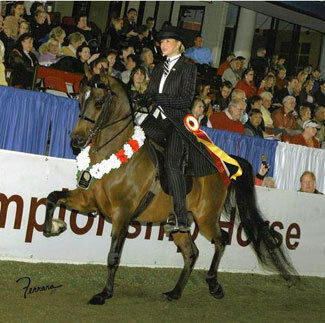 She is considered one of the very successful ‘coaches’ as her amateurs and Junior Exhibitors have been winners over and over. 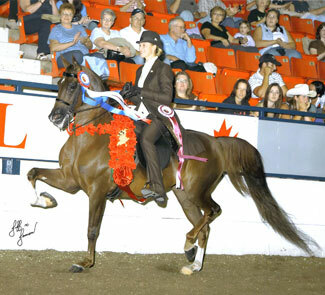 She has successfully guided children as young as 3 all the way up to the 55 and over competitors. 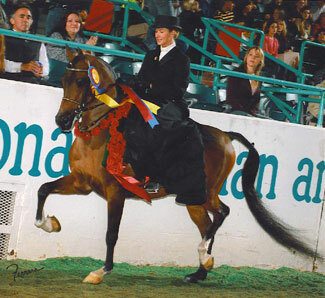 In 2000 the entire Beethe Family (Larry, Mary, Mike and Shannon) moved to Scottsdale to continue the Beethe Arabians tradition. 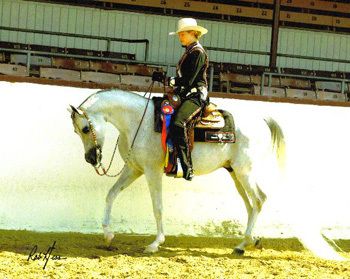 Through teamwork, the family developed a five acre ranch into a premier training facility. 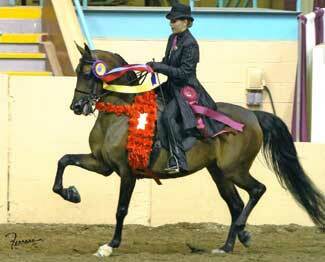 Beethe Arabians is located in Cave Creek where they can stable up to 70 horses. 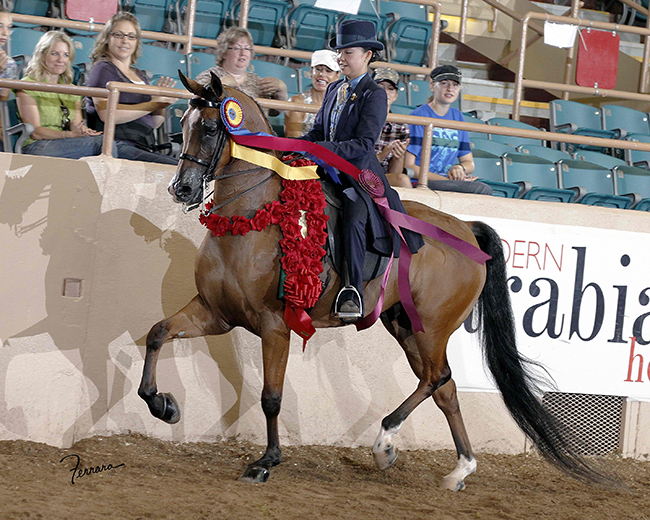 The facility and environment is comfortable and functional for amateurs and junior exhibitors for riding and sharing with fellow barn members. 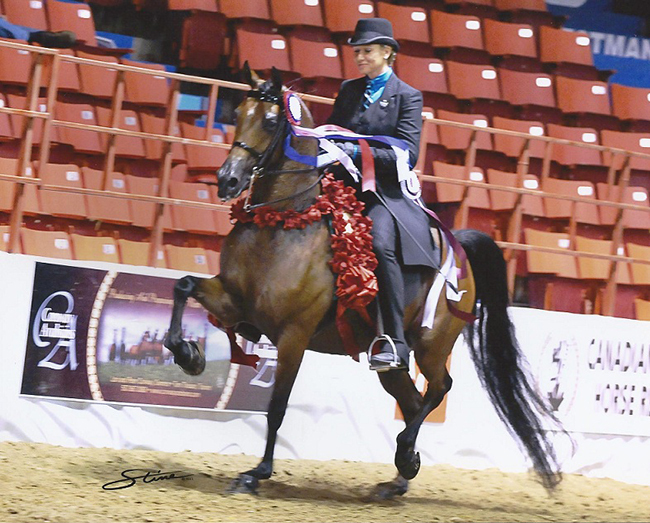 One of Shannon’s talents is the ability to find the right horse for her riders. 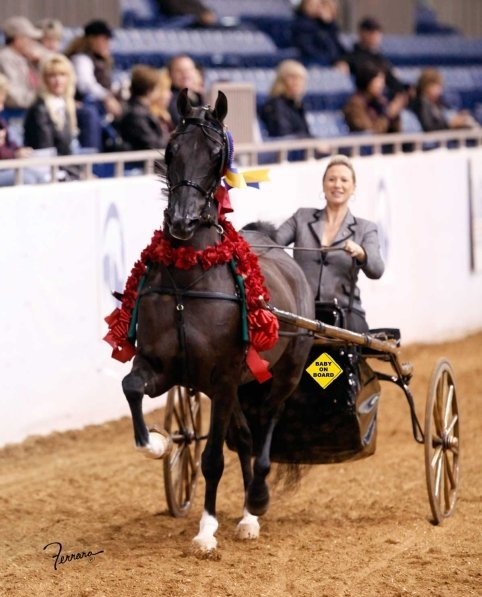 She has repeatedly marketed many of her show horses all over the United States. 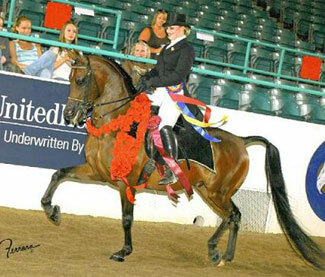 Shannon runs a ‘first class’ operation. 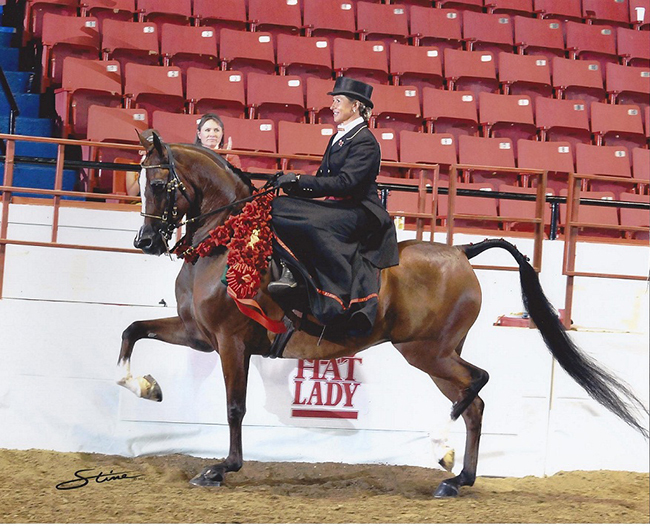 Her peers and riders respect and appreciate her abilities and her work ethic. 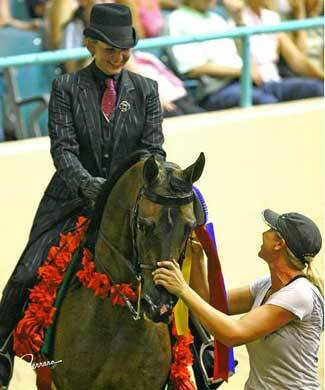 This is a trainer with a great past and an even better future.